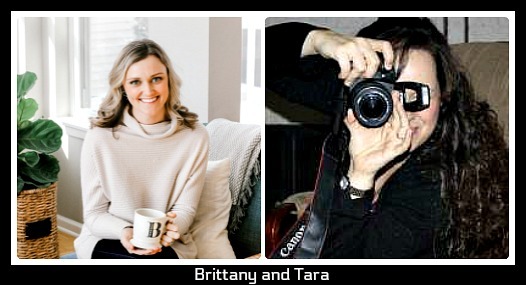 Welcome to Brittany and Tara. Thanks for hosting and enjoy your week! Thank you, Brittany and Tara, for your act of service as hostesses! 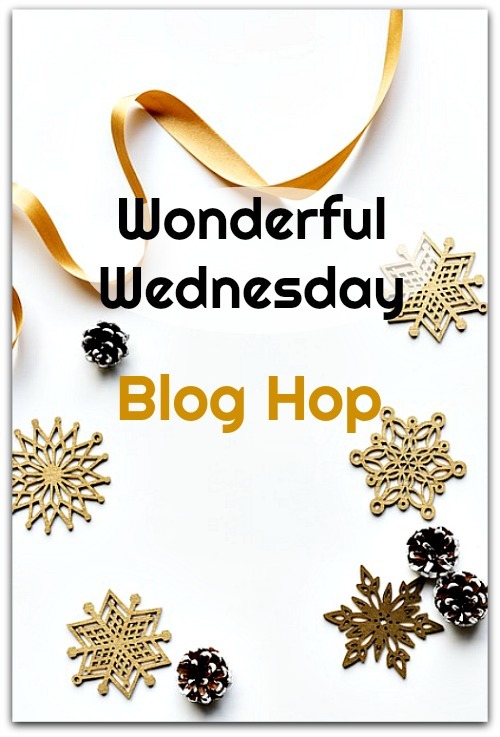 Thanks so much Denise for coming by my blog and joining in on our Blog Hop! !